Motivated sellers! Well maintained property with a BONUS ROOM AND BATH next to the garage. The home sits on a 8680 SF lot, close to downtown. Hardwood floors throughout. Large yard with sitting area in the back. Thousand Oaks Park, East La Loma Park and Dry Creek Trail are nearby. 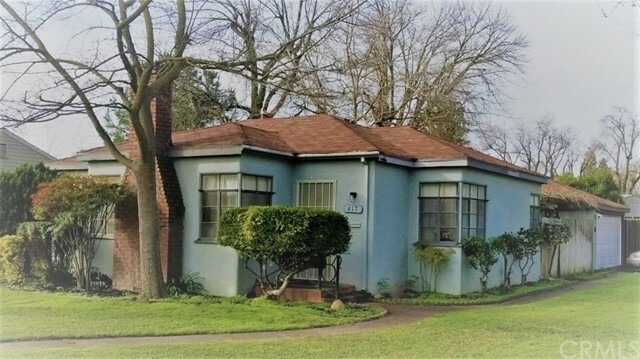 417 N Santa Ana is a good buying opportunity, don't hesitate to view this home.Motivated sellers! Well maintained property with a BONUS ROOM AND BATH next to the garage. The home sits on a 8680 SF lot, close to downtown. Hardwood floors throughout. Large yard with sitting area in the back. Thousand Oaks Park, East La Loma Park and Dry Creek Trail are nearby. 417 N Santa Ana is a good buying opportunity, don't hesitate to view this home.